The feeling of finally visiting your dream destination is very exciting. 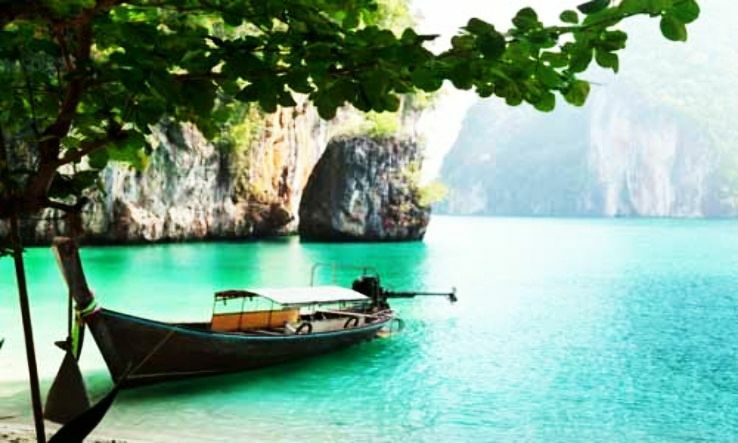 The excitement can be double when we are talking about the enchanting islands of Andaman. The panoramic beaches, pleasant weather, a magical water kingdom, and the entire Andaman is like a living dream for many people. Andaman Island is a very peculiar part of India about which many of us don’t have proper knowledge. People spread myths about the less visited destinations like the Andaman. So, you should know every detail about the activities to do and the places to visit in Andaman for a smooth and awesome trip. Do you need a Passport and Visa to visit Andaman? Many people remain confused that Andaman Island is a part of India or not? To clear your doubts, Andaman is a part of India which means Indians don’t need any passport or visa to visit this destination. Foreigners require a restricted area permit to visit Andaman Island. How to reach Andaman Island? The area of Port Blair is connected with all the major cities by air. You can take flights from Chennai, Kolkata, Delhi, and Bangalore to reach Andaman. Apart from it, you can also embark on the ship from Chennai, Kolkata, and Vishakhapatnam to reach Port Blair. How many Days are required to Explore Andaman? To explore the Island properly, you require a minimum 6-7 days. You need at least a vacation week to do visit all the top beaches and other places of Andaman. However, you can also view some main islands and places on a 4-day tour. Where to Stay in the Andaman Islands? You can stay in any resort or hotel in the Port Blair area but, there are limited staying options in this capital city. Still, you can find all the budgets hotel only here. You can also stay on other smaller islands like Havelock Island and Neil Island. You should book your accommodation well in advance during the peak seasons to avoid extra charges. How to reach the Havelock Islands and Neil Islands? You can take the government ferries from Port Blair to Havelock and Neil Islands which runs regularly expect in bad weather condition. The tickets are available on the ticket counters only, and you can’t book them online. There are some private boats as well who provide transport services to these Islands but, government ferry service is better than these boats. What are the Best Places to Visit in Andaman Island? 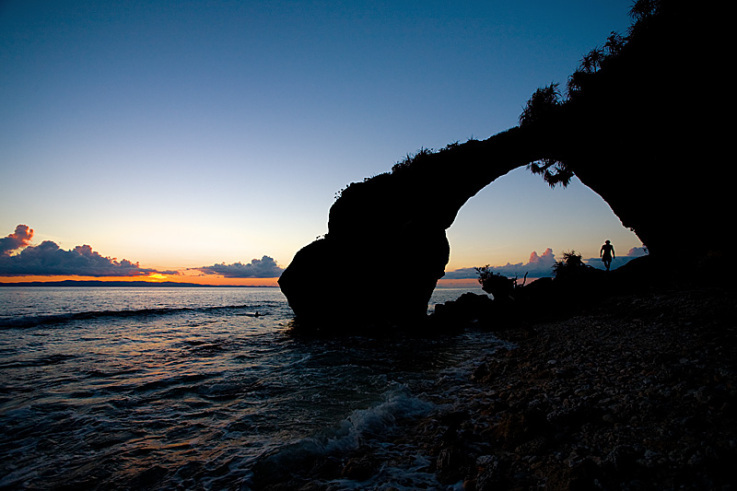 You will find plenty of exciting places along with thrilling activities in Andaman Island. But, you should plan a proper itinerary for visiting every special place without wasting any time. It will be more convenient for you after planning every day of your trip. We have created a common plan which covers the top destinations of Andaman for you! You can explore the famous Cellular Jail during the day time. A museum is also built here to depict the history of this prison. After that, you can stroll through the markets of Port Blair and have some yummy seafood. The sunset can be enjoyed at the Corbyn Cove beach. After all the fun, add some entertainment into your schedule by watching the light and sound show at the Jail. The trip to Andaman will become meaningful after visiting the Neil Islands. The pristine beaches of this Island are worth paying a visit. You can try some adventurous water activities like sea walking and snorkeling at the beaches of Neil Island. Few famous beaches are Sitapur, Bharatpur and Laxmanpur beach. Havelock Island is home to many breath-taking vistas and beaches. Visiting Havelock Islands is enough to forget about all your worries and tensions on your vacation. You can spend some thrilling moments by going for a glass boat ride, or you can bask in the sunlight with a crowd of tourists at the world’s 8th best beach – Radhanagar Beach. You won’t feel like leaving this charming place even after spending the entire day! 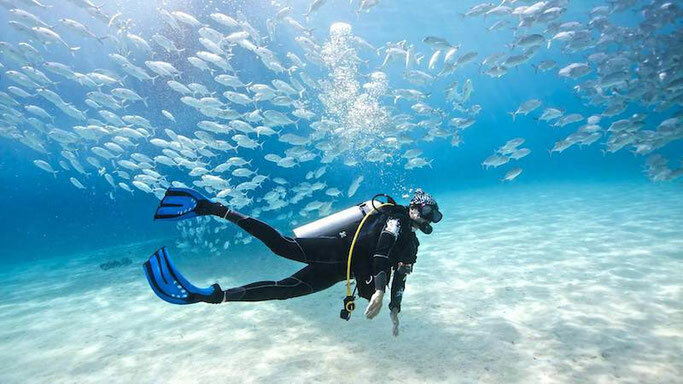 Scuba diving is the special water sport of Andaman Islands as the crystal clear water of this destination allows people to have a better underwater view. The best part is you don’t need to be a swimming expert for scuba diving. (Tension not, it’s about sinking in water not about swimming in it. Just kidding!) Instructions from the professional, learning to interact in water and enjoying the underwater world will take an entire day. The natural wonders in the form of limestone caves and mud volcanoes are waiting to spellbind you! To enjoy the view fully, you need to start your journey at 3:00 AM at the night as you have to cross the dense mangrove forest to reach here. 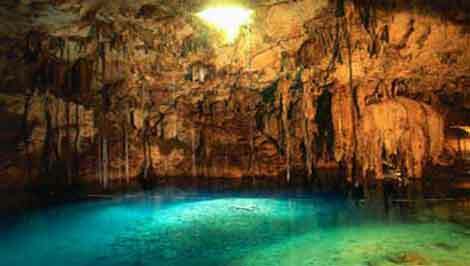 Don’t forget to capture the images of these ancient caves. You can spend 1-2 extra days to relax at some other beaches or just enjoy your private time with family/friends. You have to be a morning person to fully explore the Andaman Islands as the sun rises at 5:00 AM and sets around 5:00 PM here. Never forget to keep your sunscreen with you because the sunlight of less humid areas can be harmful to your skin. You won’t get mobile networks in some specific areas. So, chuck your phone and enjoy a tension free vacay! You can find mosquitoes or other insects in this sea covered area. But mosquito repellent can become your savior. There are some beaches where you will find the signboard of ‘swimming not allowed’. Please follow the instruction as some specific sea waters can have dangerous animals like crocodiles, and you don’t want to do friendship with one, right! You have already done half of your planning with us. So, make bookings, pack your bags and go for a super exciting trip to Andaman Island!